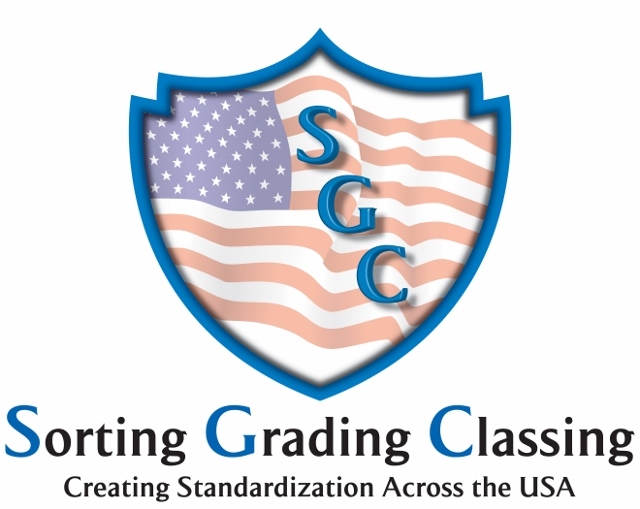 Sorting, Classing, Grading (SCG) is an exciting collaboration of fiber experts. We are standardizing the process of sorting and grading across the country to further the natural fiber textile industry in the United States. Wini Labrecque of Star Weaver Farm along with Brian Willsey, Jody Hezoucky and Pam Ellenberger of Certified Sorted Systems have joined forces to present a prerequisite Basic fiber course. This is to be followed by an Advanced Course which will lead to Apprenticeship in Sorting, Grading and Classing. We are honored to be working with SUNY/Cobleskill in offering a standardized US Fiber Sorting/Grading program in the US. SUNY/Pace will be offering our training with Continuing Education Credits and Certificates of Completion through each phase of the training. The goal for the Basic Course is to have natural fiber producers gain the knowledge to return to their farm and organize their fiber for production. Management, harvesting and sorting are the building blocks for the workshop with hands-on time to gain experience. Included also is information on yarn production to familiarize the students with processing at artisan mills. Students will leave the one-day event with the tools they need to get their fiber out of storage and separated so that they can maximize yield and minimize cost at their mill. In addition, it will prepare them with the background knowledge necessary to continue into the Advanced Course and if desired Apprenticeship/Mentor Program. For more information on specifics of each course phase, please follow menu link to appropriate course which will have more details and dates for the next class.